South Korea and China should get to the bottom of their heart quickly for candid talks over wine cups as they did 25 years ago to open historic talks on diplomatic normalization, a former veteran envoy said. 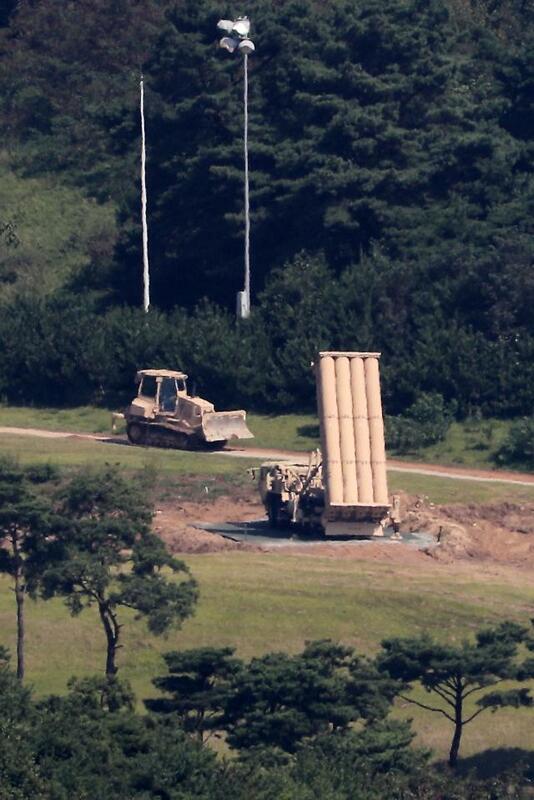 "Deep down inside them, the Chinese want 'back to basics'", South Korea's former ambassador to China, Kwon Byung-Hyun, said in an interview with Aju News, suggesting the two countries should not hesitate to open "quick and frank" negotiations to end a prolonged row over a Terminal High Altitude Area Defense (THAAD) battery. The dispute over an advanced missile shield brought in by US troops to interdict North Korean missiles has sent ties between Beijing and Seoul to their lowest ebb since South Korea discarded Taiwan to embrace China on August 24, 1992. 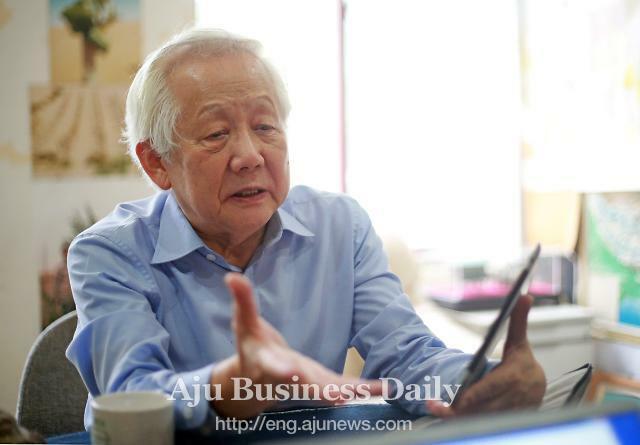 Many pundits in Seoul agree the friendship between Seoul and Beijing is now in a critical situation, but Kwon, 79, expressed guarded optimism, saying the two sides could solve the row if they reveal their innermost thoughts. In a bid to set up a new diplomatic framework as a global superpower, China regards the United States as a problem in Sino-Korean relations because Washington and Seoul have maintained a traditional alliance since the end of World War II. "So, it's possible to adjust the new road on the basis of history and culture in accordance with reality." 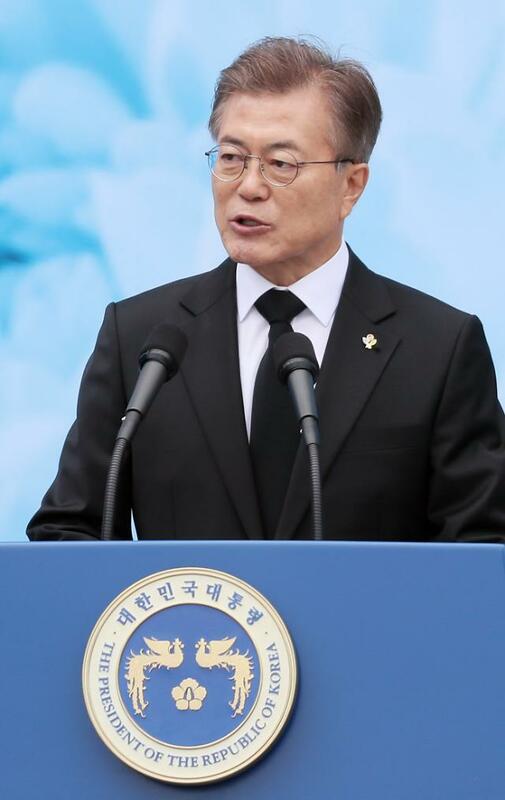 The THAAD dispute may have erupted because Seoul and Beijing focused on diplomatic normalization, putting aside sensitive military issues, in their clandestine deal in 1992, Kwon said, adding that in the course of deepening political ties, military issues always come forward as was seen in the THAAD row. "The difference that has been hidden must come out. 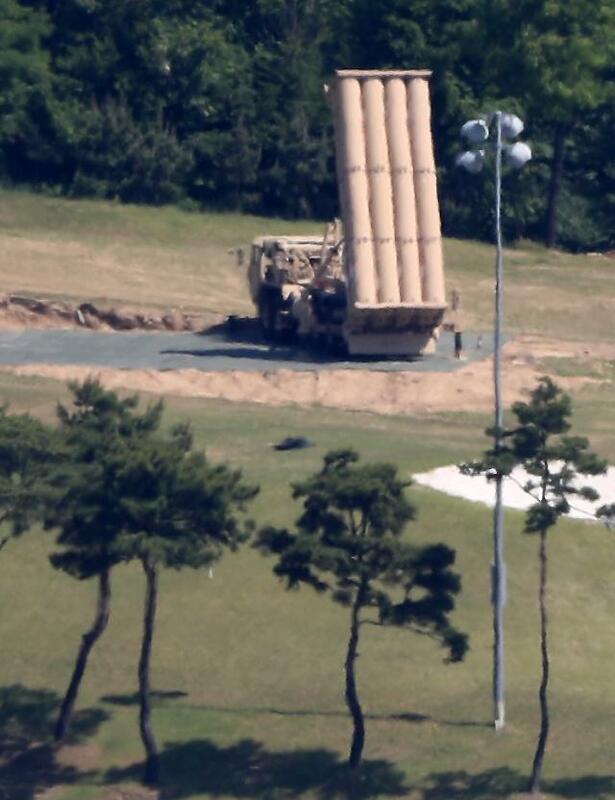 That's the THAAD dispute that only revealed the problem to be revealed." 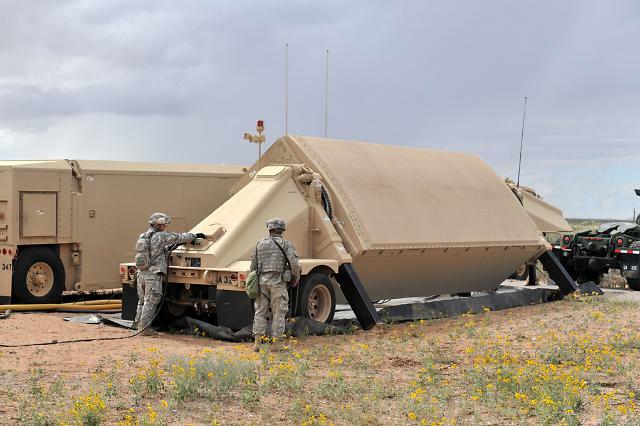 THAAD appears to be a serious problem. but the two sides will be able to solve it in view of their long relationship, he said, describing the missile row as "a needle missing in the Yangtze River". "I believe we can solve it like taking care of our homework one after another." "There is a much wider and greater opportunity to do great things together if the two sides ride out the current crisis," the former envoy said. Drinking was a good way to know the inside of each side, he said, admitting that at the beginning of negotiations in 1992, he felt like he was carrying a candle through a dark tunnel because China fought alongside North Korea against US and South Korean troops during the 1950-53 Korean conflict. "It's a secret negotiation. If the secret had been broken, negotiations would collapse the next day, and responsibility would have to go to the highest level of each government," he said. "It was a situation where everyone such as Chinese leader Deng Xiaoping could not dodge responsibility." At that time, China was not ready and did not think that normalization was possible because of its argument that South Korea should sever ties with Taiwan, Kwon said. When negotiations bogged down, both sides drank a lot of Maotai, a distilled Chinese liquor, at Kwon's request to try and find a breakthrough, and pushed ahead with more negotiations afterward until Chinese and South Korean foreign ministers sealed a diplomatic document on normalization.